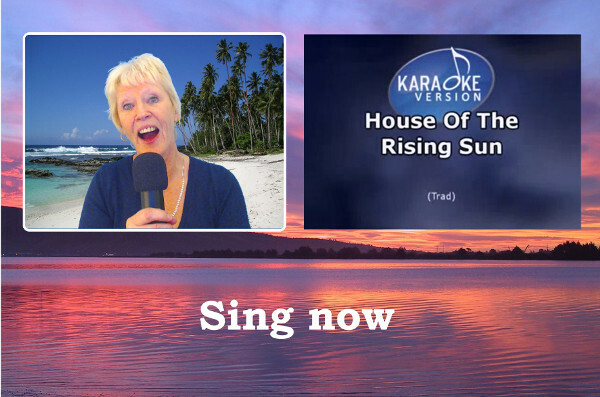 The karaoke video feature is a great extension to video recording, allowing users to record a video of themselves singing to a karaoke track. Users can choose a karaoke video file that will then be played on-screen while they make their video recording. The user then hears the music, sings to the lyrics and performs into the webcam, while a video is recorded. The karaoke feature can be used in combination with the green screen and overlay features, as shown in the example image above where the karaoke singer is performing on a tropical beach ! The RightBooth Media Library contains a selection of karaoke video tracks that can be used in your karaoke events. See here for details on how to use a karaoke audio mixer to improve the quality of the audio recording.